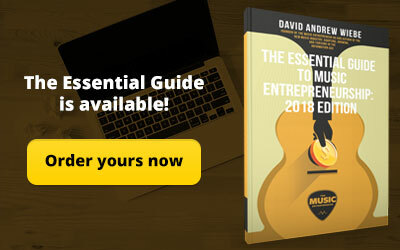 In case you didn’t already know, there are many places to market your music online. Some are obvious, like SoundCloud, Bandcamp, or ReverbNation. 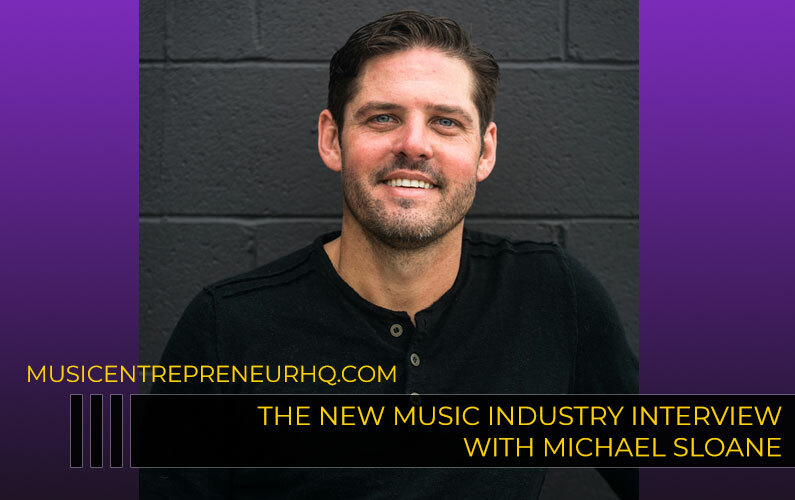 Others are less obvious, mostly because musicians may not think of them as being viable marketing channels. They are, nevertheless, being used by marketers in a variety of different niches, and could prove useful to musicians and industry people. What can I say; I like to think outside the box. Sites like Ezine Articles, Medium, or InfoBarrel might fall under this category. For lack of a better way of saying it, it’s not about what you use so much as how you use it. Or, said another way, it’s not about the tool; it’s whether you use it for good or for evil. I will say this, however; practicality is a whole other matter. If you’re a one-man or one-woman show, it’s unrealistic to try to take advantage of every site mentioned below. Moreover, you won’t necessarily need to or want to. Just so you know – as much as possible, I’ve tried only to include sites on this list that are low cost or free to use. 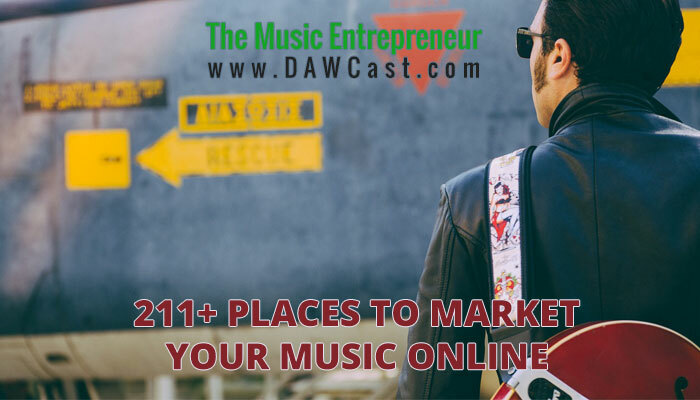 In no particular order, here are 211+ places to market your music online. These are sites where you can submit (unique) articles and backlink to your own website or blog. If you have expertise in specific areas, or if you just like to write a lot, these sites and communities could provide opportunities for exposure. Just so you know, I would strongly advise against gaming the system and spamming, because it will ultimately hurt you. Although the best place to have a blog is your own website, if you have a lot of extra time on your hands to write, you could also take advantage of one or all of these platforms to pull new visitors to your site. There could be some SEO benefits to this too, but let’s not geek out too much. As with article submission sites, I would strongly advise against gaming the system and spamming, because it will ultimately hurt you. Your ability to market your music through musician-specific classifieds sites is a little suspect, but from the perspective that everything you do to promote your music is marketing, it isn’t too much of a stretch. 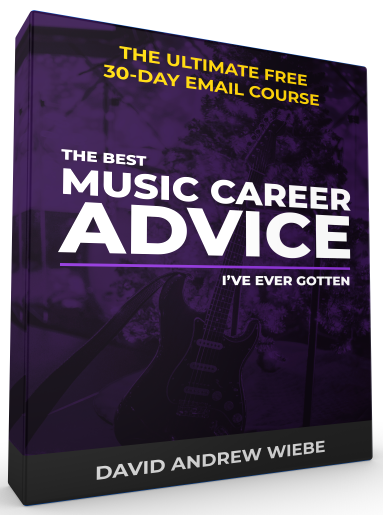 Even if you’re just looking to join a band, there’s still a selling process involved, because you have to convince the other members that you’re the right fit for the gig. Moreover, it’s entirely possible that some event planners or venue owners might visit one of these sites to scope out eligible acts. 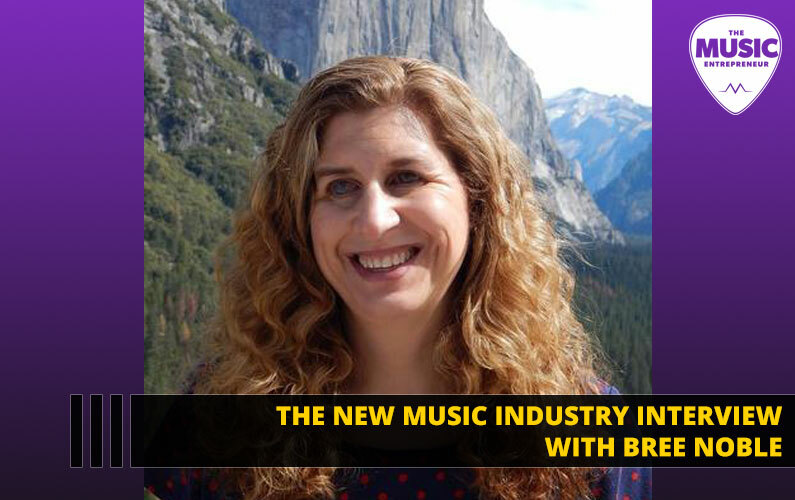 Music (and artist) collaboration sites are a unique breed, and they tend to come in a variety of different sizes and shapes. I don’t have a lot of experience with these types of sites, so I couldn’t tell you how much value they have in terms of music promotion, but what I can say is that they seem like a lot of fun. Many musicians have had some success funding their projects on crowdfunding sites. When you begin a campaign, you must summon every bit of marketing power you can. 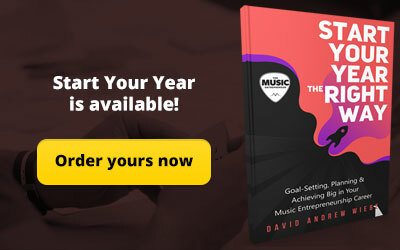 This can help you reach more people and make new fans in the process. Crowdfunding is the culmination of many different marketing activities. Technically, these could all be separate categories. The problem is that the lines tend to be a little blurry. 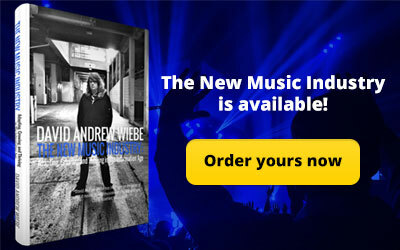 Consider CD Baby, which is both an online store as well as a distributor, or Apple, which has the iTunes app as well as the Apple Music streaming platform. You get the idea. 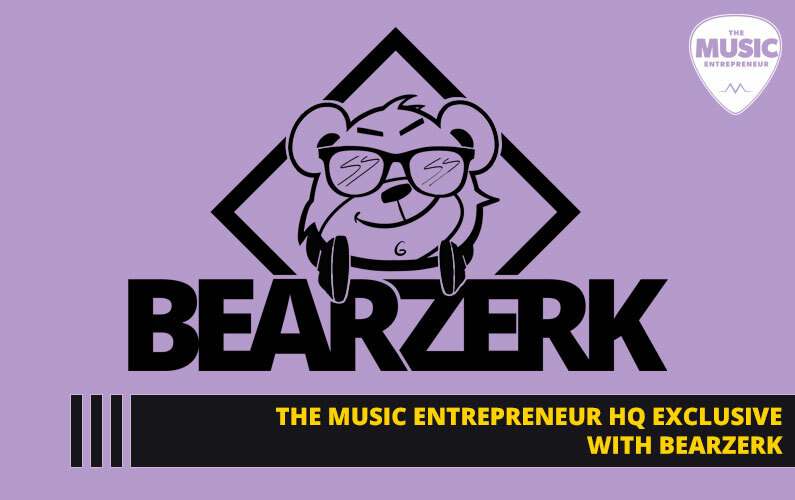 It should also be noted that you generally have to go through a distributor to get your music up on most online retailers and streaming sites that are on this list (like Spotify, Rhapsody, eMusic, and others). Sites like Gumroad and Sellfy, on the other hand, can be used independently. I’m sure we’d be here all day if we started talking about every email marketing platform that was out there. I think most of us can agree that building a mailing list is crucial, and in order to do that legally and efficiently, you’re going to want to use one of the following list-building and campaign management tools. By the way, although most email marketing platforms allow you to collect emails and send out campaigns for free, there will likely come a time when you’ll need to upgrade to a paid plan to take advantage of additional features. If I started listing off all of the forums that are out there… I’m not sure this blog post would ever be published. Suffice it to say, there are many forums you can join, interact with other musicians, or even join up with forums where people are discussing topics you know your fans generally like. Licensing and placement opportunities are more abundant now than ever thanks to the sheer variety and volume of media that’s out there; TV shows, commercials, movies, video games, podcasts, and more. These are just some of the sites that you can use to find placement opportunities. There are a lot of musicians (like Daria Musk) that have made successful use of live streaming to promote their music and build their careers. 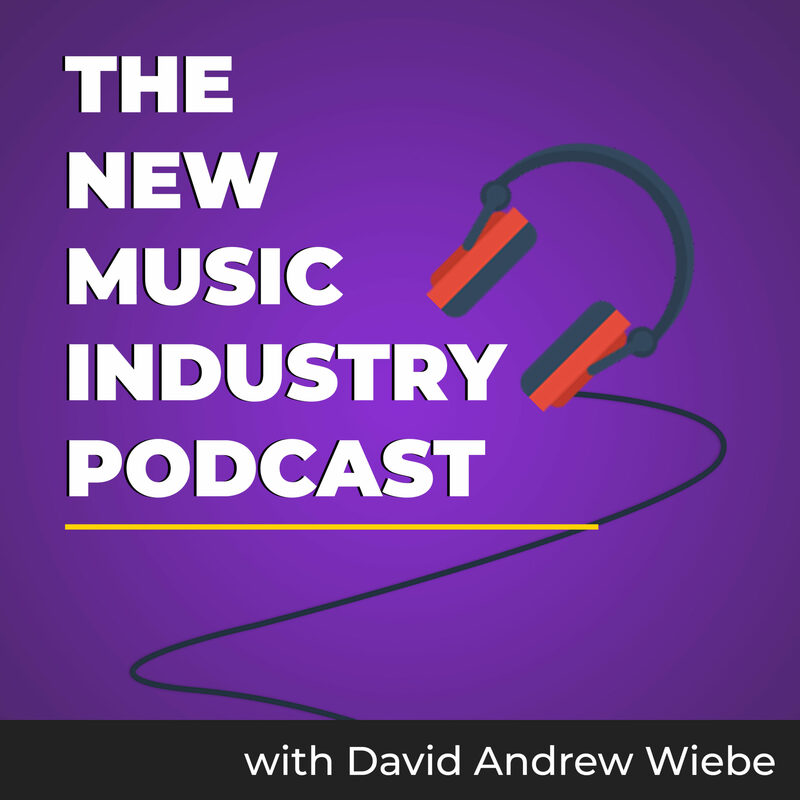 There are some musicians out there that are using podcasts to market themselves, but I would argue that there are still relatively few. Don’t get me wrong; podcasting takes a lot of time and effort; I should know. However, since most people tend to access podcasts through iTunes, it could very well be a gateway drug to more sales. It’s a theory more than a fact, but one that’s based in some semblance of reality (Apple already has its users payment info on file, remember?). Anyway, there are a lot of sites and tools out there that you can submit your podcast to and get more exposure for it. There are a ton of press release syndication and distribution sites out there. What you see here are some of the best free ones. These are great places to share your latest news and get it seen by media people might choose to cover your story. The exact process for writing press releases won’t be covered here, but it is something worth learning. I’ve talked a little bit about revenue sharing sites before. These are somewhat similar to blogs and article submission sites, with the difference being that you can earn some money from your articles, and in the case of RedGage, you can submit other forms of content like photos too. Earlier, I advised against spamming and gaming the system with blogs and article submission sites. This goes double for revenue sharing sites. Moreover, if you even so much as do something contrary to their policies and terms of service, you might risk having your earning privileges being revoked (I’ve had this happen), or worse; you could be banned. If you want to take advantage of these sites, write unique, value-adding articles that add to the communities. Social media sites are often mistaken for sales platforms. I guess they are to some extent, and it’s not wrong to think of them that way, but it’s probably more useful to see them as connection tools. They’re called social networks for a reason. They’re made for socializing. On this list, you’ll find social networks, social bookmarking sites, as well as places you can go to submit your blog content. Sites you can use to promote your shows. Video is a powerful medium for marketing music. From music videos and acoustic performances to vlogs and rig rundowns, there are a variety of different ways to engage with your fans using video. Odd are you already know about YouTube, but are you building your presence elsewhere? It might be worth extending your reach to other video sites using a convenient tool like OneLoad. 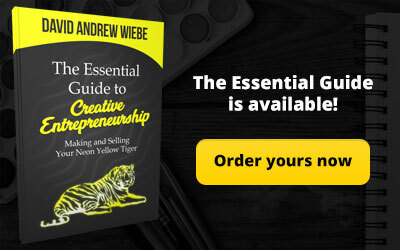 Website marketing is really the foundation of online marketing, and if you don’t already have a website set up, that’s the best place to start. 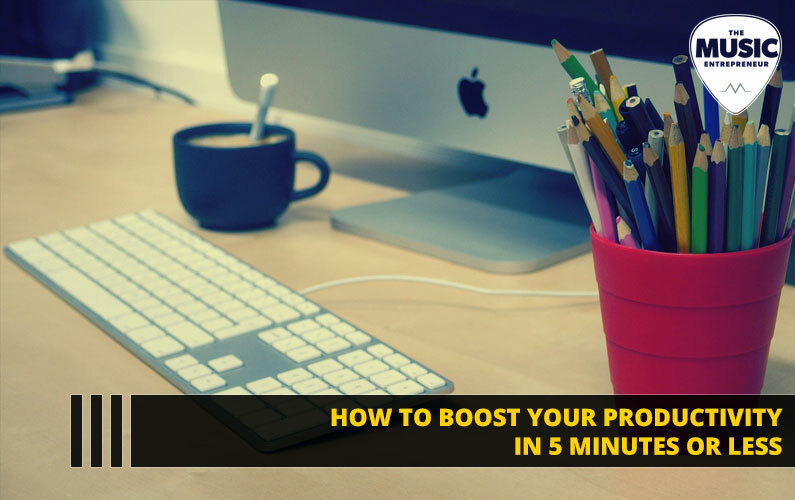 If you build your online strategy around your website, you will have an easier time keeping your marketing efforts in-line with your overall goals. Would you have thought of all of these sites as potential marketing channels for your music? Maybe not, but I’m sure there are others you can think of. Please leave a note in the comments letting me know what I missed; it will help everyone that finds this list!